Are you deciding to remodel your current home? 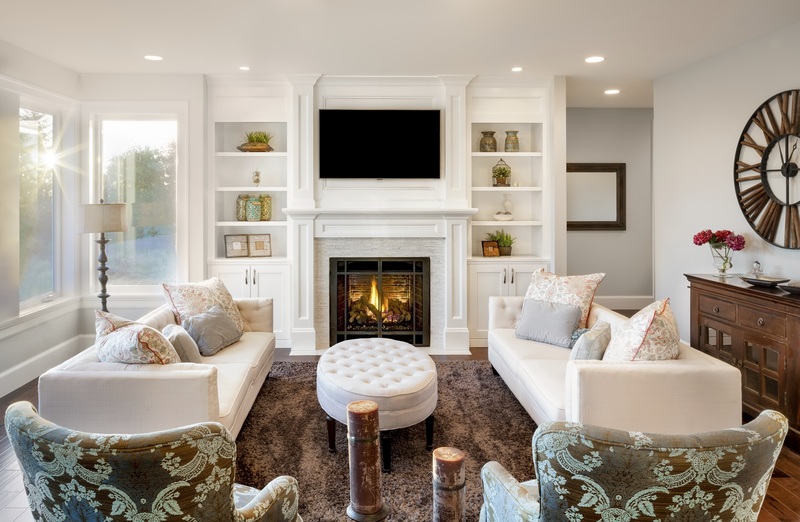 Whether you want to create a more attractive environment or change up the landscape, don’t let the remodeling turn into a huge, stressful undertaking. When you have good reasons to remodel, always go for smart, money-saving solutions. Recreating the beauty of your home can be super simple with a few of these nifty tricks. Renovations are made simple and affordable for all the right reasons! Do you feel like your home is constantly undergoing some kind of maintenance? 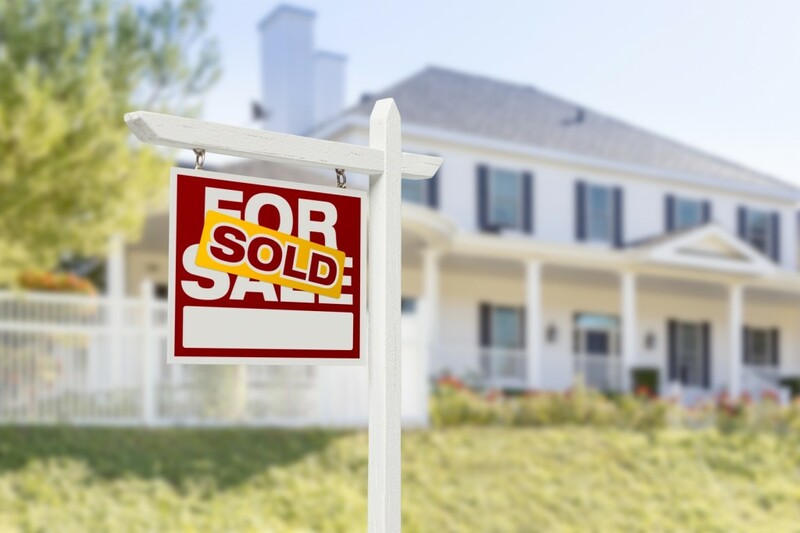 Regular upkeep and home improvements are important for maintaining your property’s value. When it comes to repairs, select a remodeling option that offers a service warranty. A warranty like Miracle Method’s guarantees quality work when repairing deterioration and refinishing kitchen and bathroom surfaces. 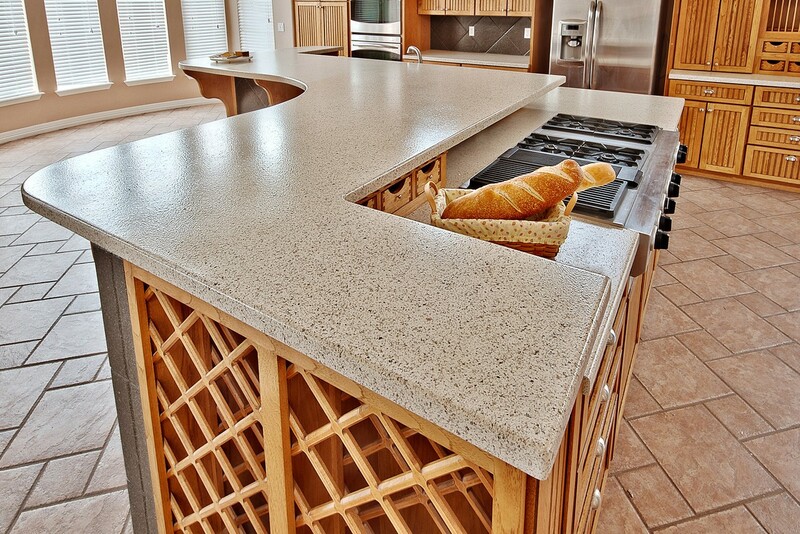 With proper care, refinishing adds 15 years or more to existing countertop surfaces. Is there truly ever enough space? Many homeowners, are constantly trying to find more room! The functionality of your home is important, and often one of the most common reasons used to remodel. If you are experiencing a lifestyle change or your family is growing, you will need to start remodeling to make adequate room. 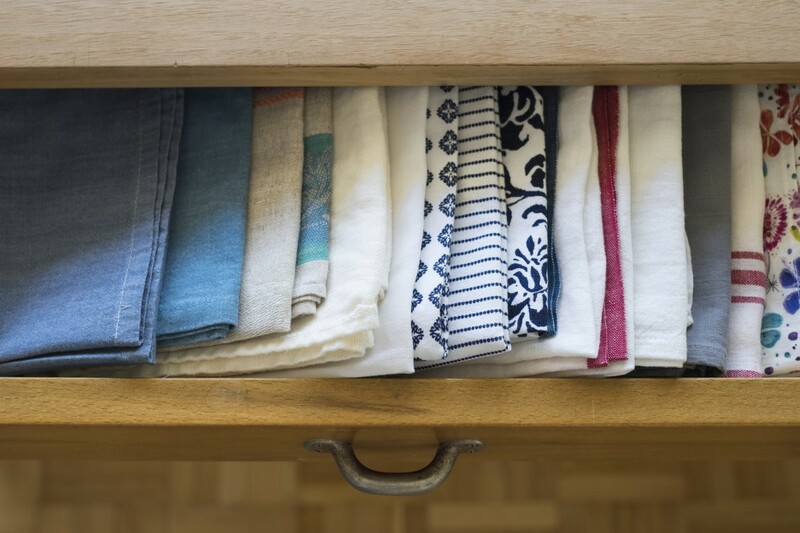 Get the most out of your space by eliminating unnecessary clutter. Take a look at some of these clever ideas for some serious organization! Don’t spend another minute looking at those cracked, chipped or dated countertops! 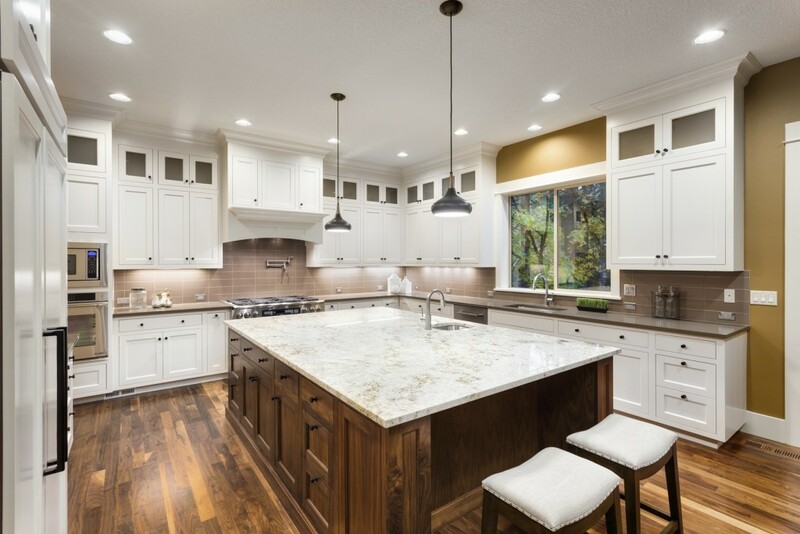 Replacing new countertops is messy and costs can be extensive, but if you refinish your existing countertops you will save 50% or more compared to replacement. Select an affordable upgrade with quality like Miracle Method’s line of Natural Accents®, a stone-look finish that’s highly affordable. The perfect fit to remodeling with designer style! You absolutely love your home, but you are simply just looking for some change. Your décor might be outdated and no longer appealing to the current trends! As a homeowner, it’s refreshing to mix it up everyone once in a while. Install new lighting, replace your curtains, add decorative pillows, or replace wall décor for a fresh, new look. Change is good! Invest in your home. You never know when you might just decide to sell! Interior and exterior improvements increase the value of your property. Kitchen and bathroom improvements offer the largest increase in real estate when updating your home. Aesthetically pleasing renovations that won’t hurt your budget include installing new siding, adding a fresh coat of paint, changes to the landscape and more! If you plan to retire in your current home, you will need to start remodeling ahead of time to accommodate for those future years to come. Remember to utilize cost-effective safety solutions in advance, so you can enjoy a more comfortable lifestyle in your senior years. Take a look at these easy and affordable safety installations, Easy-Step® showers, grab bars, and more. Do you love to cook, but cannot stand your ugly, outdated kitchen countertops? The heart of each home lives right inside the kitchen. Don’t let your outdated countertops keep you out of the most gathered room in the house. Instead of replacing your kitchen countertops, refinish your existing surfaces to look new again. Miracle Method can transform your kitchen into a beautiful new space in as little as 1-2 days, all within your budget and style needs! When selecting the best remodeling alternatives, let the experts at Miracle Method assist you in affordable home renovations. Visit our website for more information or call to receive a free estimate at 855-212-7337. 2016 remodeling trends will elevate your style and save you money. Update your home with the top remodeling trends for 2016, you surely won’t regret it. Take a look at this year’s top five trends during your home transformation this summer. Don’t let the price of premium appliances exhaust your budget. Create a beautiful and functional kitchen by shopping mid-range appliances for a fraction of the price! When purchasing appliances, shop for not only affordable, practical and energy-efficient items but guaranteed by a long-term warranty. 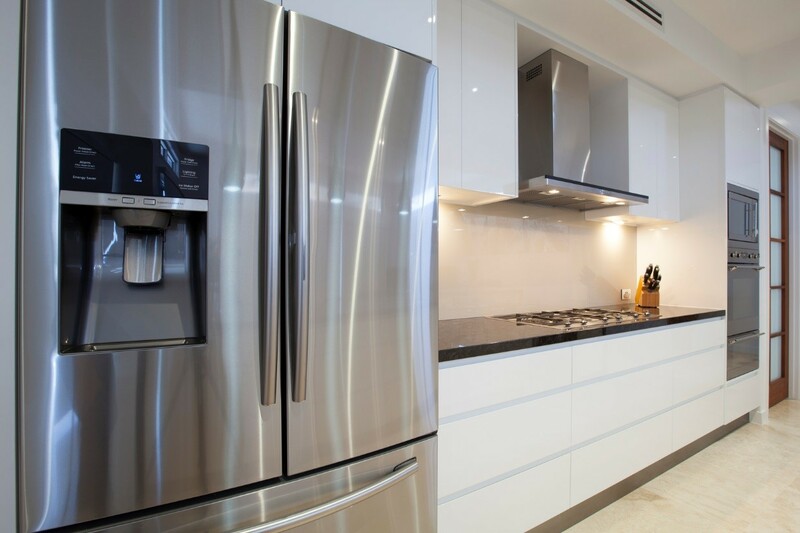 Appliances can range can from a variety of sophisticated brands. Check out Electrolux, KitchenAid and Samsung for huge savings on appliances with luxurious, top-notch features. When you start doubling your savings on appliances, you will have extra cash to splurge on trendy décor! 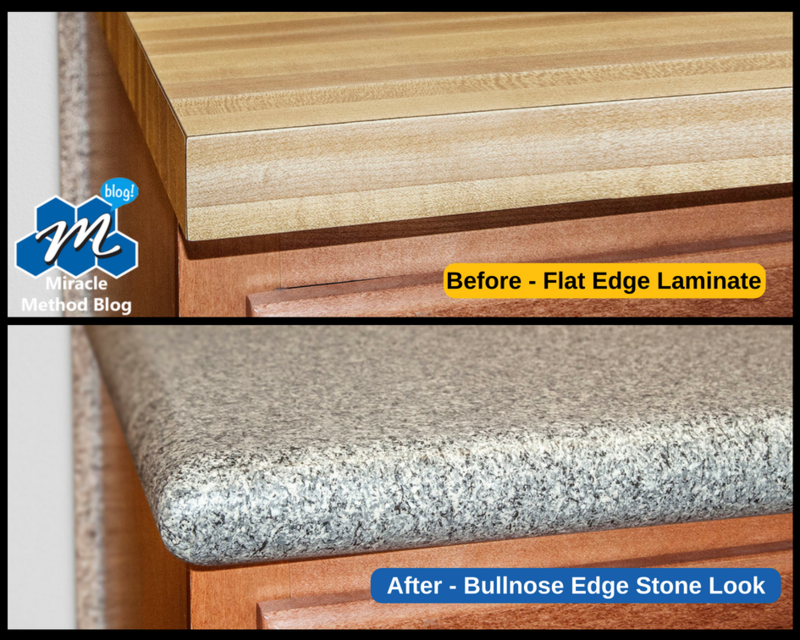 Save on countertops with refinishing, an affordable alternative to conventional replacement. Miracle Method’s collection of Natural Accents® offers a beautiful, luxurious and durable upgrade without the big price tag of removing and replacing existing countertop fixtures. With a stone like look in a variety of colors and textures, you will be amazed at the beauty! 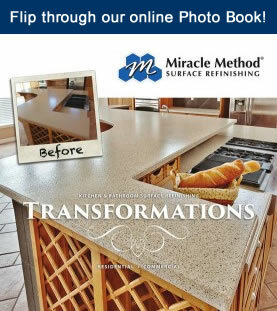 When making the decision to upgrade your countertops, vanities, tile or more, visit your local Miracle Method showroom. See the amazing transformations right here! 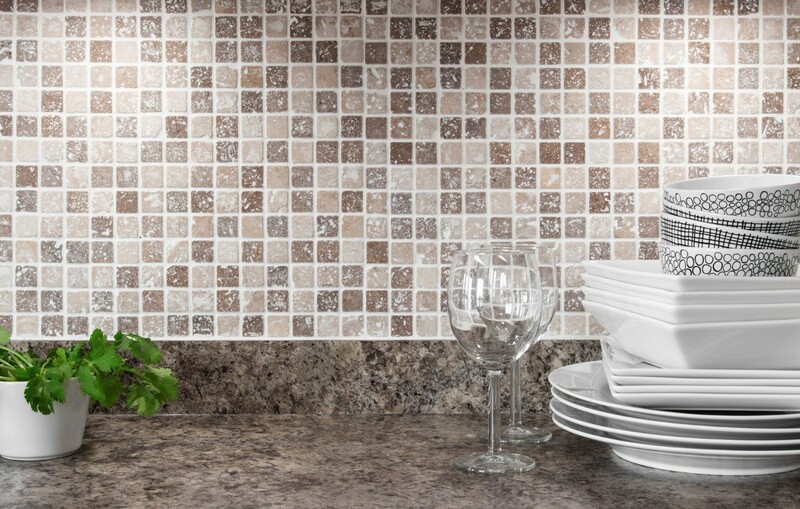 One of the most popular trends in kitchen remodeling today is a sleek and colorful tile- ceramic of glass, backsplash. 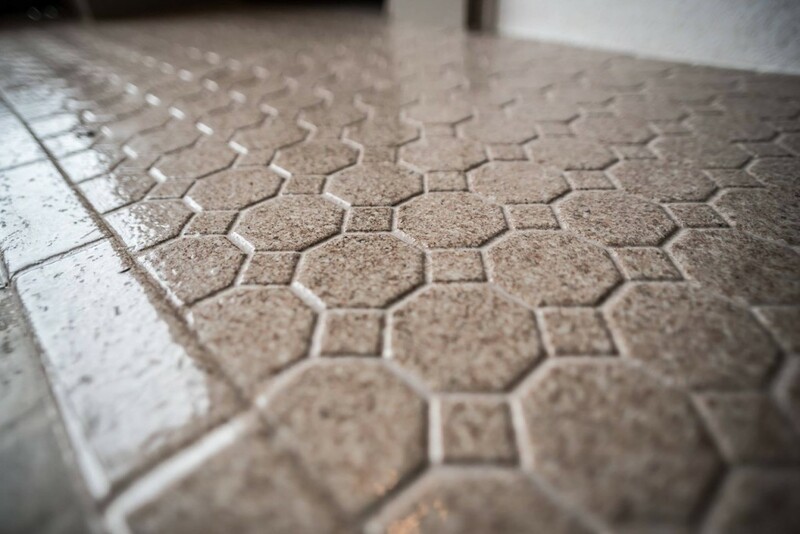 Tile backsplashes have timeless appeal and can be combined with a variety of colors and styles. Get inspired with over 40 designer backsplash ideas and find the ideal fit that compliments your home decor. Simple accessories are a super quick fix to revitalize the look of your entire kitchen or bathroom. Adding the finishing touch to your cabinets or drawers can make all the difference. 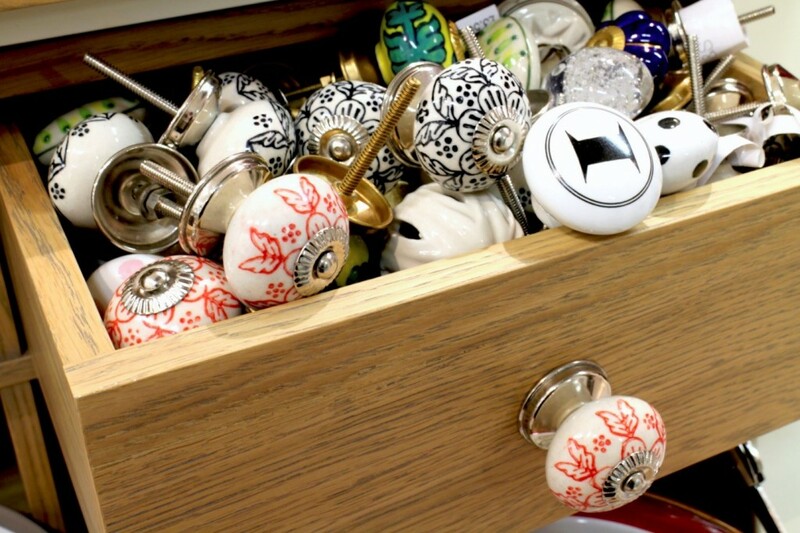 Brighten up your decor by installing a decorative or antique knob, pull or handle. Check out Hobby Lobby or your local antique shop for scoring some awesome deals on fabulous accessories. With smaller spaces, kitchens can become easily cluttered. Use Martha Stewart’s expert tips for instant organization ideas, even when limited to a smaller cabinet space. With clear containers, unique shelving and clever storage, you can easily transform your kitchen into a functional and beautiful gathering space. On trend remodeling is entirely affordable with Miracle Method, check out our website or call to schedule a free estimate at 855-212-7337. Click here to find a Miracle Method location near you. No need to spend a fortune on home renovations. If you’ve been thinking about redesigning your home, here are our top picks for quick, easy and affordable home remodeling makeovers. Great style and design doesn’t have to break the bank! If you want modern furniture that’s affordable but tastefully unique, IKEA is the right place for you. 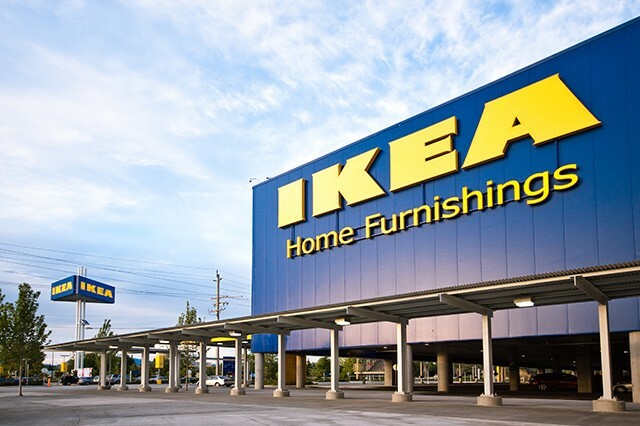 With more than 328 stores in 28 countries, you can shop IKEA’s furniture worldwide! Find plenty of fashion-forward furniture pieces at relatively inexpensive prices. Fill each room with extraordinary style that’s completely affordable and entirely functional. Products: Living room, bedroom, bath, kitchen, dining, textiles, business, outdoor, back to college and more. 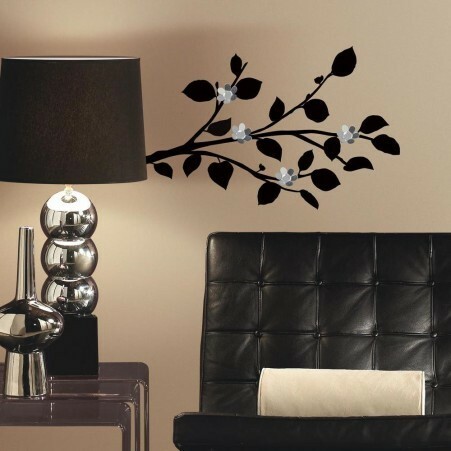 When decorating your home on a budget use RoomMates’ peel and stick wall décor. These inexpensive wall decals are great for kids and adults. Each high quality sticker is removable, reusable and repositionable. Affordable décor that offers the flexibility to rearrange any time you’d like. With super easy assembly, you can bring your walls to life in no time! Products: Stencils, locker skins, laptop wear, growth charts, shelves, mirrors, clocks, 3D wall art, borders, dry erase and magnetic canvas boards, peel and stick backsplash tiles. For luxury 300 plus thread count linens, check out Crane & Canopy, an online bedding company with a wide range of upscale products starting as low at $89. Without the department store mark-up, the company can offer premium quality bedding for lower prices. Feel amazing as you makeover your bedroom with beautifully crafted bedding that emits an instant feeling of comfort! 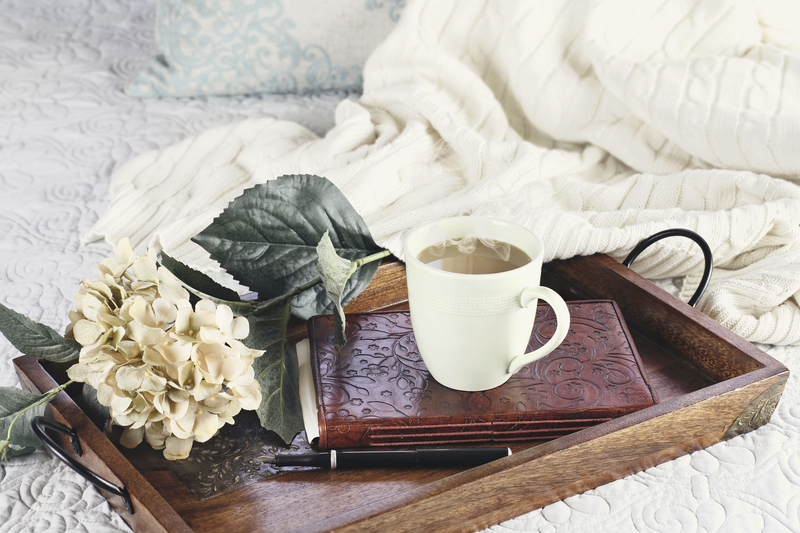 Products: Duvets, quilts, sheet sets, décor, home accents, accessories, throws, and more. 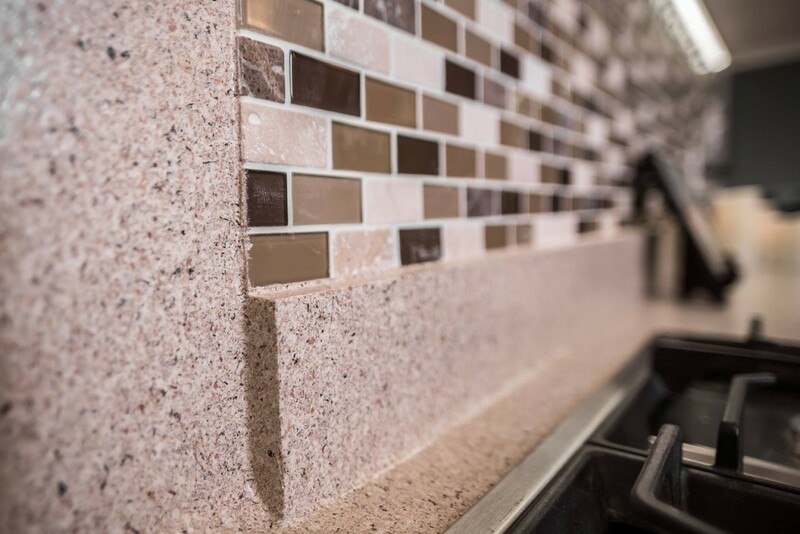 If you need an update of your kitchen or bathroom countertops, then restoring your existing surfaces is a great alternative to costly replacement and the results are beautiful! Miracle Method’s refinishing process transforms your existing surfaces at a fraction of the cost compared to replacement. The results are beautiful, plus with proper care you can extend the life of your existing surface for an additional 10-15 years. Choose from over 30 designer colors for a modern upgrade that’s made to last! 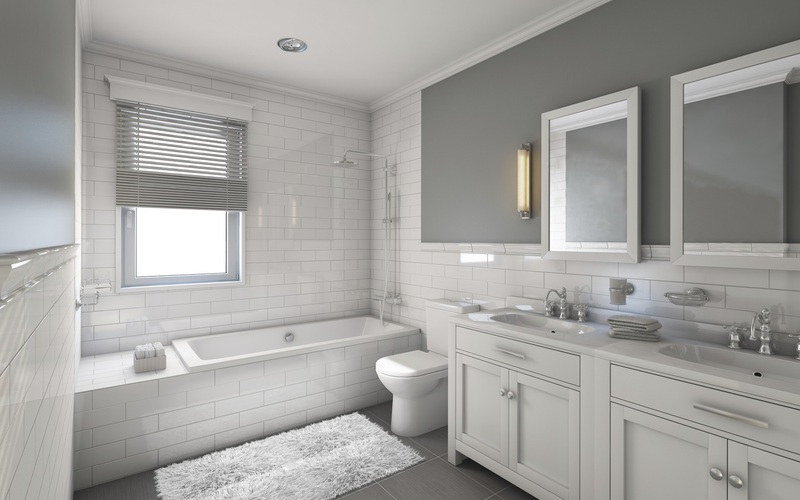 Products: Kitchen countertops, bathtub and tile surrounds, showers, vanities, sinks, walls, floors, and bathing safety. Discover a spectacular collection of home fashions at HomeGoods, the one-stop shop for kitchen essentials, rugs, lighting, bedding, bath and furniture. Everyone loves a deal and at HomeGoods you can save 20%-60% on a variety of name brand items and designer goods. Plus, with new shipments every week, you never know what you might find! Products: Furniture, lighting, rugs, wall décor, mirrors, home accents, outdoor, gifts, bath, kids, storage, dining, pet, kitchen, and seasonal. Interested in saving time and money on your next remodeling project? To find out more about affordable home remodeling from Miracle Method kitchen and bath refinishing contact your local Miracle Method at 855-212-7337 or click here. Learn how to create more space and style in smaller rooms throughout your home. If you’re looking for space definition, you’ve come to the right place. Even the smallest rooms in your home can hold the greatest potential! A smaller space means you must carefully plan to fit your budget. Use our expert advice for these brilliant space saving solutions. CHOOSE LIGHT PAINT. Neutral paint colors make all the difference when it comes to creating an illusion of space. If darker colors fit into your decorating plans, try painting a single accent wall to prevent shrinking spaces. RE-ARRANGE FURNITURE. Get creative when positioning furniture! Use shorter walls to perfectly center beds or dressers for that warm, cozy vibe. MIX IT UP. Spice it up by decorating bedding, wall décor, and pillows in super fun textures. A mix of funky patterns paired with a simple print creates the right blend of balance without overcrowding your bedroom. USE BRIGHT LIGHTING. As you may already know, dark spaces make a room appear smaller. Investing in good lighting options will open up a room and go a long ways in making the space feel bigger and brighter. INSTALL SHELVING. Wrap-around shelving is a brilliant fix to maximize storage space. When it comes to a lack of counter space, good shelving can provide all the storage you need to stay organized. REFINISH COUNTERTOPS. 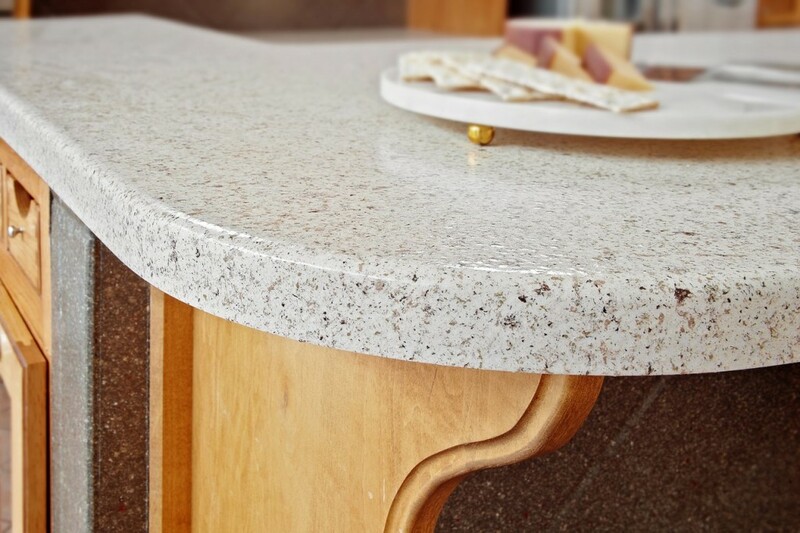 Countertops are one of the first things you see when you enter a kitchen. Be mindful of outdated or damaged surfaces. Refinish countertops for a beautiful, new look that will draw attention to the beauty of the kitchen versus this size. The biggest advantage of countertop refinishing is a savings of 50% or more over the cost of replacement so you can achieve a high-end look without the high-end cost. USE AN ISLAND BAR INSTEAD OF A KITCHEN TABLE: Island and bar top tables fit perfectly into a smaller kitchen, adding extra needed space. Take a look at some neat kitchen island ideas right here. KEEP THE LIGHTS ON: We know dark colors tend to be a popular choice for kitchen walls. To keep your kitchen from looking smaller, install under-cabinet lights. Regardless of color, bright lighting is the trick to creating the ultimate illusion of space. HANG TOWEL RACKS IN RIGHT PLACE. A clever trick to save space is to hang towel racks above the bathtub. An easy-to-reach spot that utilizes space correctly, so you can have more wall space to decorate. GO FOR THE BIGGEST MIRROR. When choosing what type of mirror style you want, select the larger option to create more space. The larger the mirror, the greater reflection of light will illuminate to make your bathroom appear larger. FIND THE BEST STORAGE. 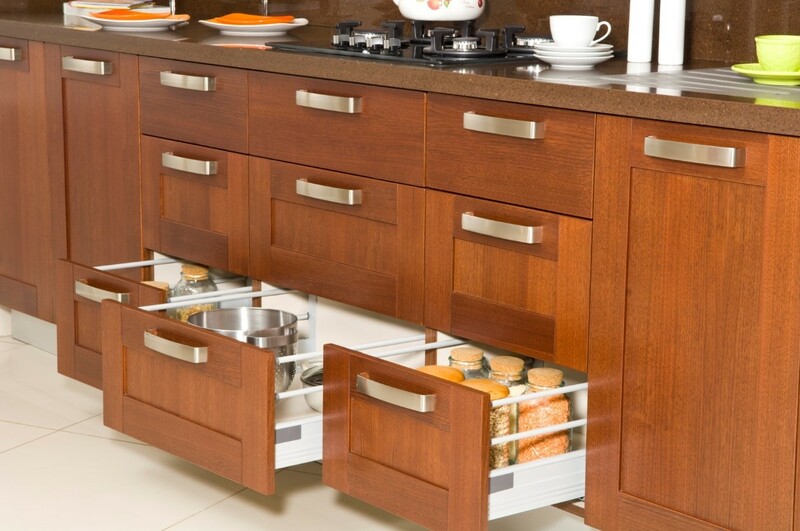 Use tall cabinets with multiple drawers for storing towels, toiletries and other accessories. Taller pieces draw the eye upward into often unused space. Eliminate large, bulky and unwanted furniture pieces and clutter. REFINISH WITH NATURAL ACCENTS®. Brighten up your bathroom countertops with Natural Accents from Miracle Method, creating a beautiful transformation with a stone-like finish for vanities, countertops, showers, fiberglass shower units, and tile surrounds. 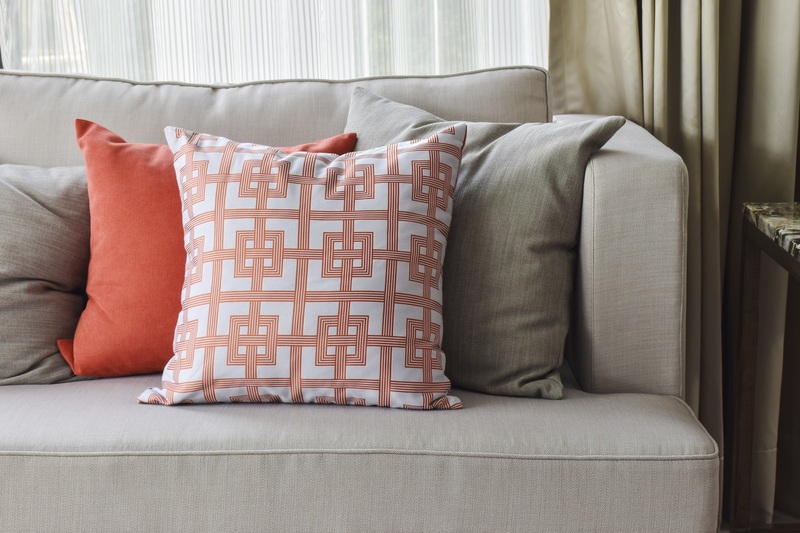 A light, bright new color can transform your space. MAKE SENSE OF YOUR COFFEE TABLES: Look for long skinny coffee tables or mirrored edged end tables that offer extra surface space for table lamps, picture frames, and decorative accents. COLOR YOUR CEILING. Visually expand your square footage by painting the ceiling a darker shade than the color of your walls. A simple trick to create more space. CREATE OPEN SPACE. 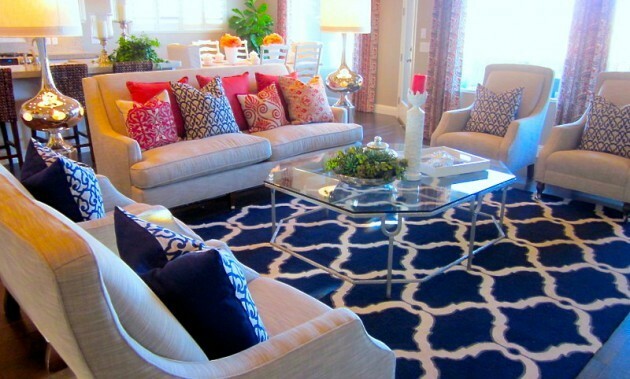 Find furniture that fits the style and design of the room without over doing it. It may work better to use a single large sitting sofa than two smaller ones that take up more space. Check out design ideas on Pinterest. Get inspiration on what might work for your space. LET YOUR CURTAINS HANG HIGH. Add useful space with curtains that fall to the floor. This will make the room and ceilings appear much taller. Renovations are surprisingly simple with Miracle Method Surface Refinishing, check out our website for more information, call to schedule a free estimate at 855-212-7337 or click here to locate a franchise near you!